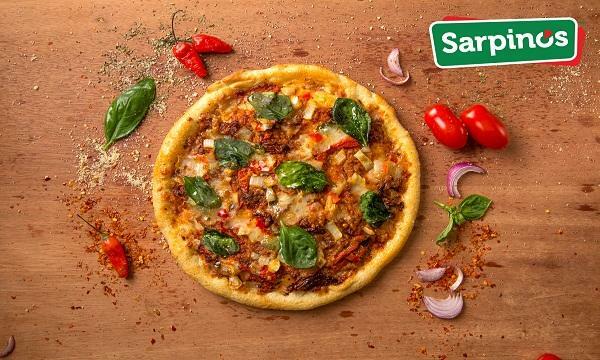 Sarpino’s Singapore’s Greg Blakney has discussed with QSR Media the company’s expansion plans in India and the Middle East, as well its digital initiatives in its restaurants. Sarpino’s opened in 2001 and is now the 3rd largest pizza restaurant group in Singapore with over 250 locations worldwide. QSR Media: Can you tell us more about Sarpino’s? What makes your brand unique? Sarpino’s, created based on Calabrian home made recipes and processes, has been around since 2001, and purchased by our company in 2012. We have been working hard to improve the founders basic processes with modern technology, and equipment and relaunching the brand in November. We operate in a number of countries and are expecting to grow that list soon, with India expected to launch in 1st Quarter 2018. We make our own dough, daily in each restaurant with a secret spice recipe, from the best California tomatoes, using high quality Italian cheese and other locally produced fresh products. 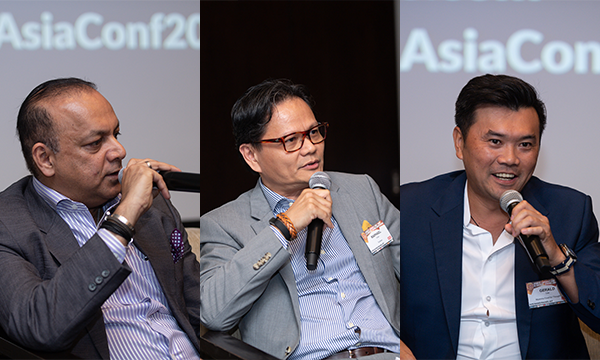 We are also headquartered now in Singapore as we find the growth market for the immediate and long term future for our brand is in Asia, and also the middle east, both feature highly on our international expansion plans. QSR Media: Can you give us some insights into how you engage your customers? Do you make use of traditional and non-traditional means? How about digital? We have evolved our business to be more modern, and have developed a new online ordering portal, interactive telephone systems, and are moving into a new loyalty program, shortly, with the Paytronix program. We also are about to commence using a new rider app for speed of service and improved guest experience by tracking the riders, and managing better the time to deliver, with a solid platform called Get Swift. All of this is combined into our POS system which is NCR Aloha, and they have been great to partner with since 2014, and have added a lot of value to us. We use traditional methods of flyers, and messaging systems, and are soon to also launch Zendesk for better help desk support and FAQ situations. QSR Media: What are the challenges the brand sees in the market today? How about the opportunities? There is an evolving ready to eat market, available at many grocery and convenience stores, combined with a very rapidly evolving delivery system in most markets which is led by companies such as Uber Eats as well as Food Panda and Deliveroo. With disposable incomes climbing slower than the past, and dietary shifts to fresh and made to order foods, the industry of food, and specifically pizza, is moving rapidly to a new uncertain future, almost a paradigm shift of some sort. QSR Media: What can you say to the market about the direction your brand is strategically headed? We are focused on what we do best: fresh dough, quality cheese and sauces, and local produce, but not forgetting we are in a fast food jungle, so are working forward to creating fresher, more artisanal products and working with quality ingredients to just be better than your average fast food delivery service. After over 4 years of effort to clean the system up, and re-organize the interior, exterior, menu and processes, we are ready to expand. We are showcasing the brand in India in November as a strategic market and will be doing similar exercises for SE Asia next.